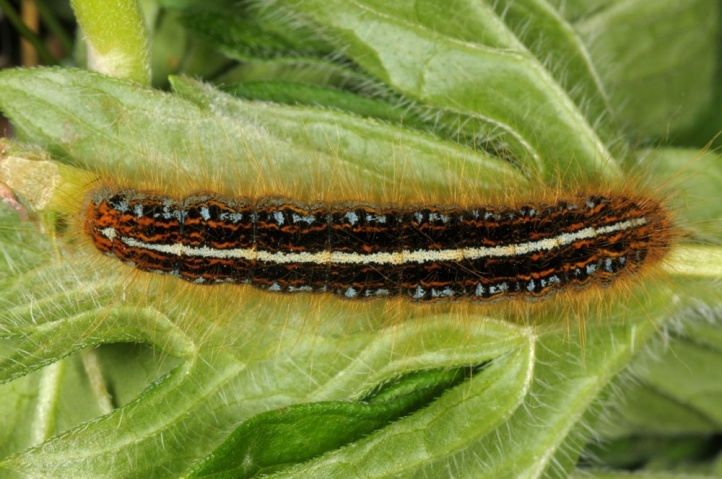 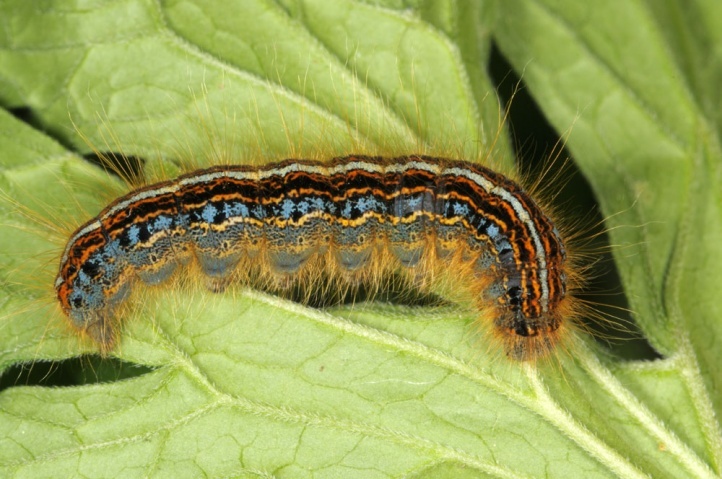 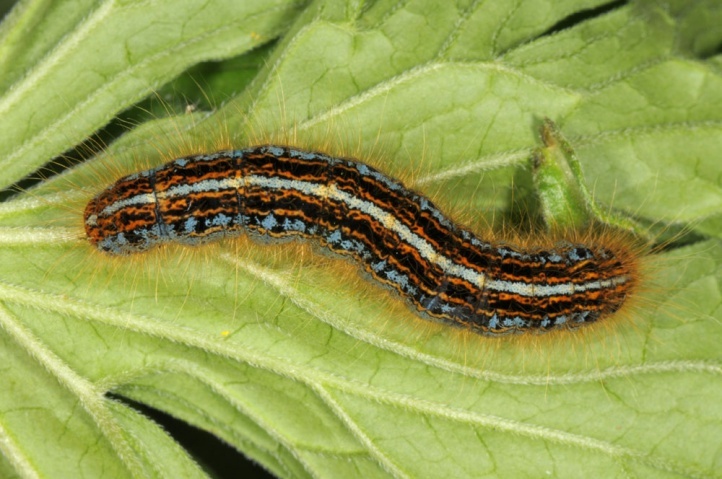 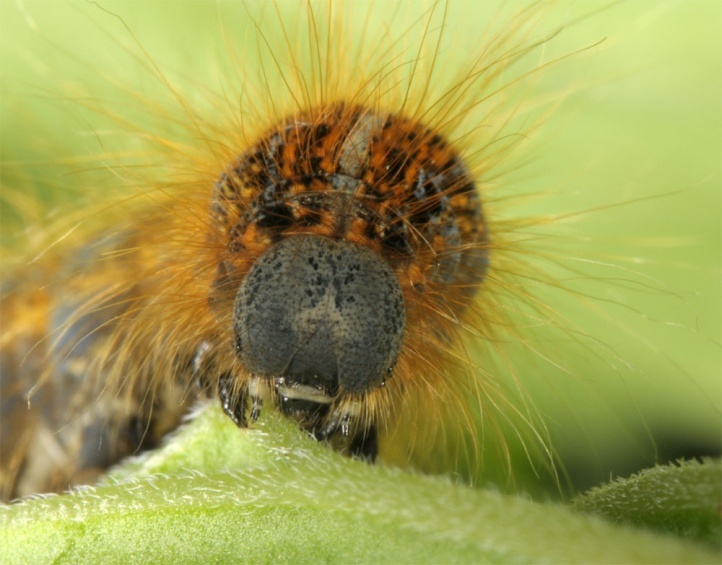 The caterpillars live polyphagous on herbs and dwarf shrubs, often on Alchemilla or Geranium sp. 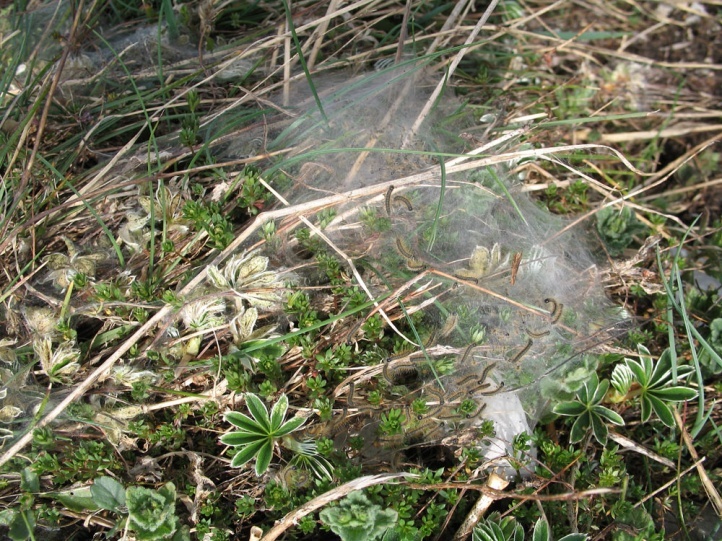 Malacosoma alpicola colonizes alpine meadows, pastures, forb communities and rocky slopes from around 1000m above sea level upwards. 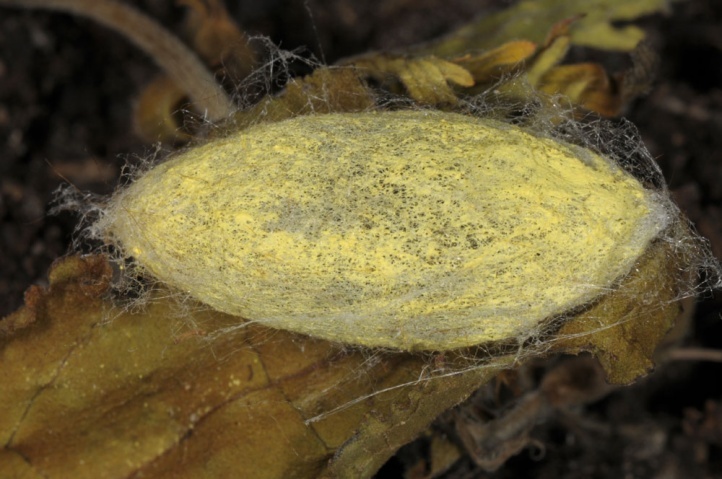 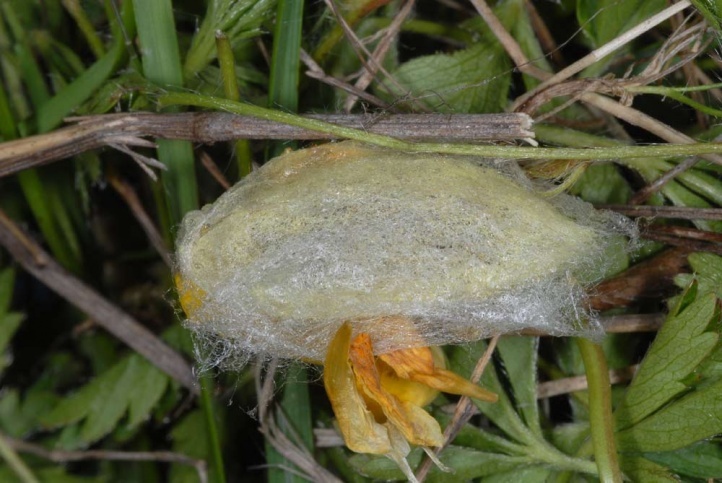 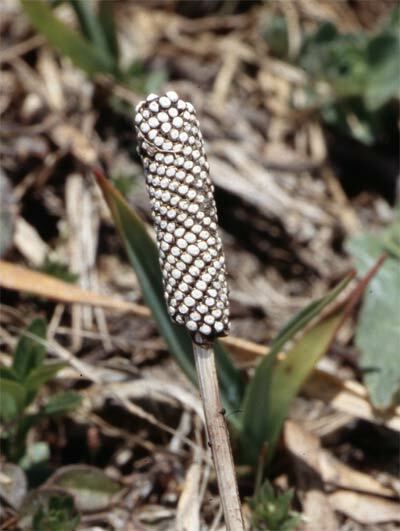 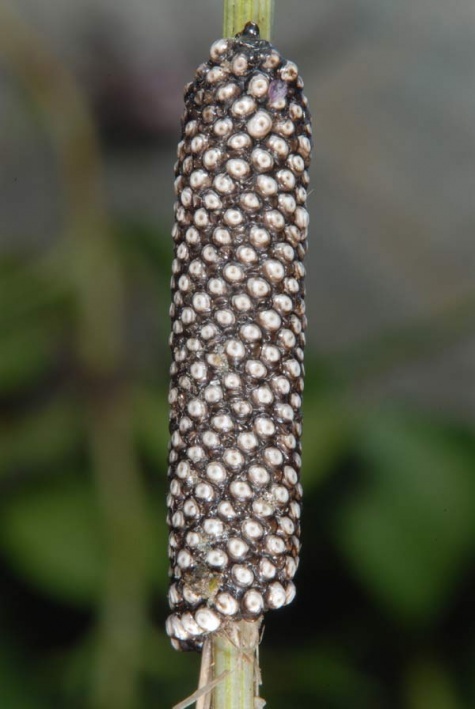 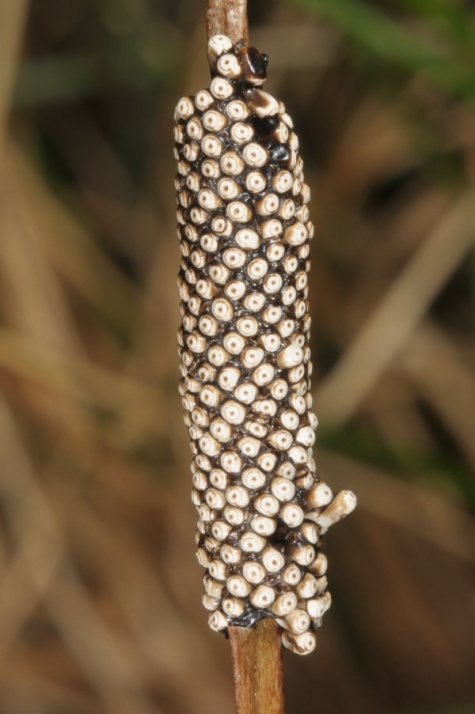 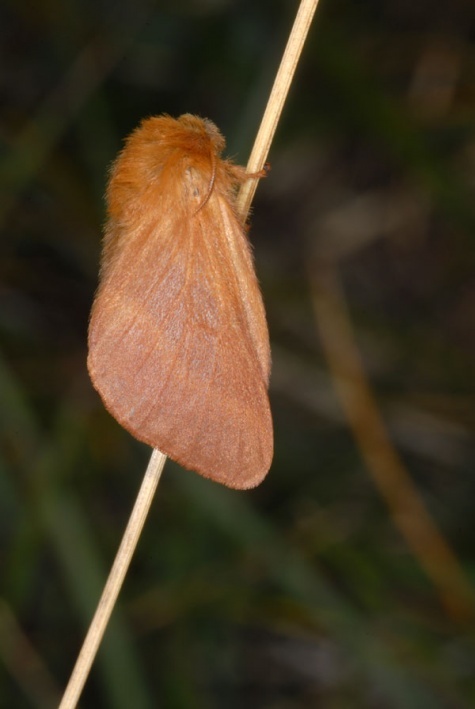 The eggs overwinter similar as with Malacosoma castrensis. 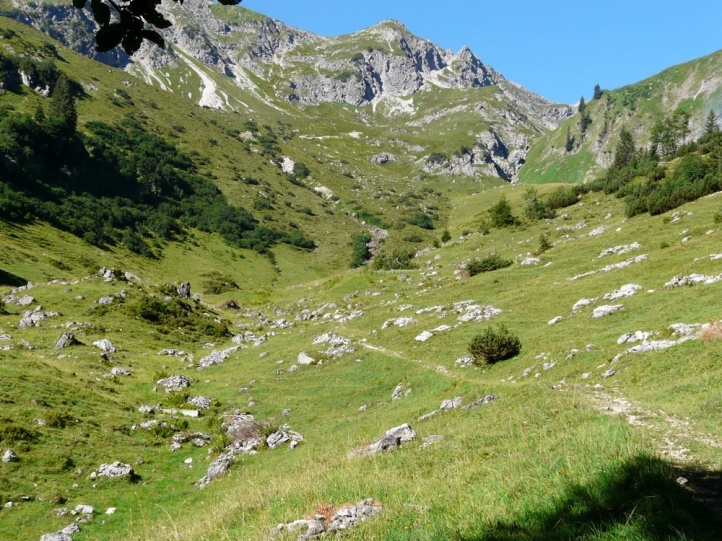 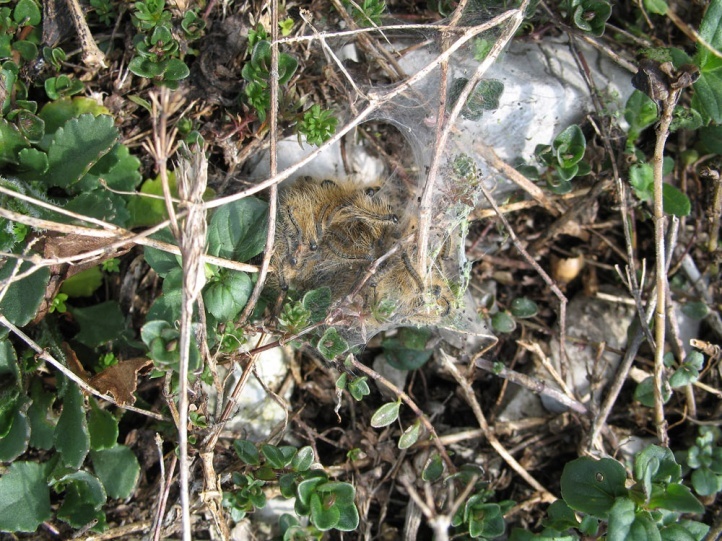 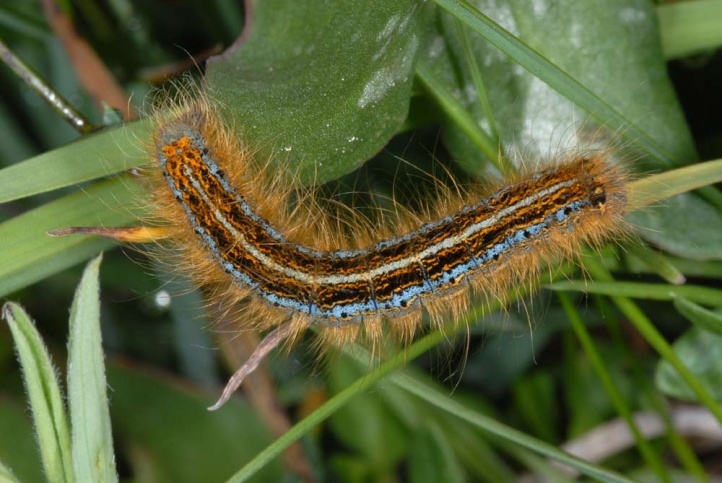 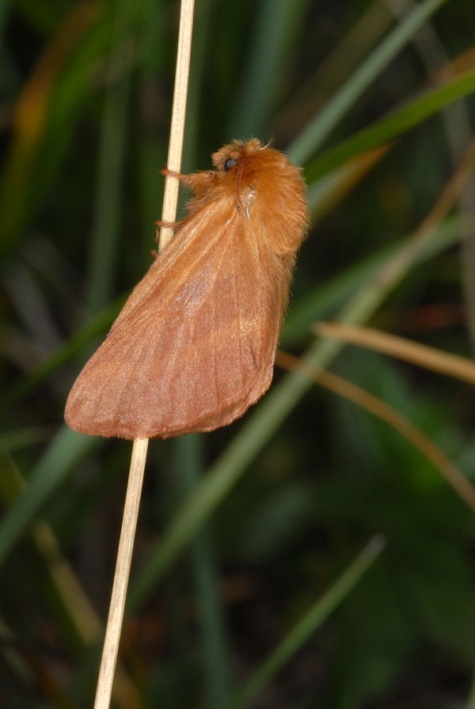 The caterpillars are often numerous on the mountain meadows in the early summer. 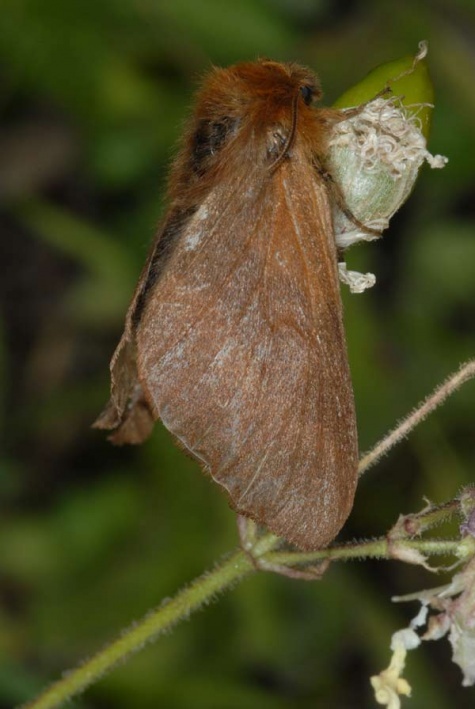 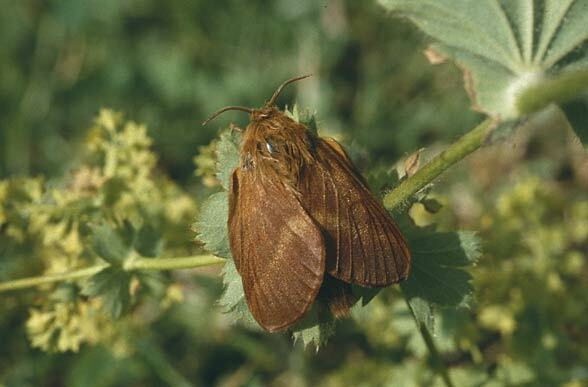 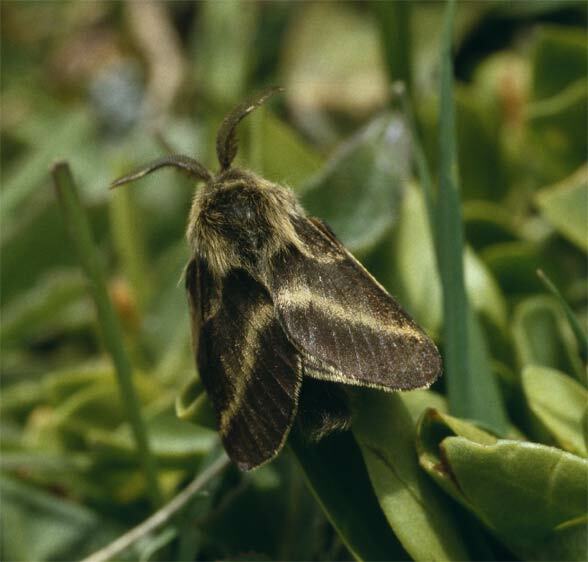 Adults are observed from July to September. 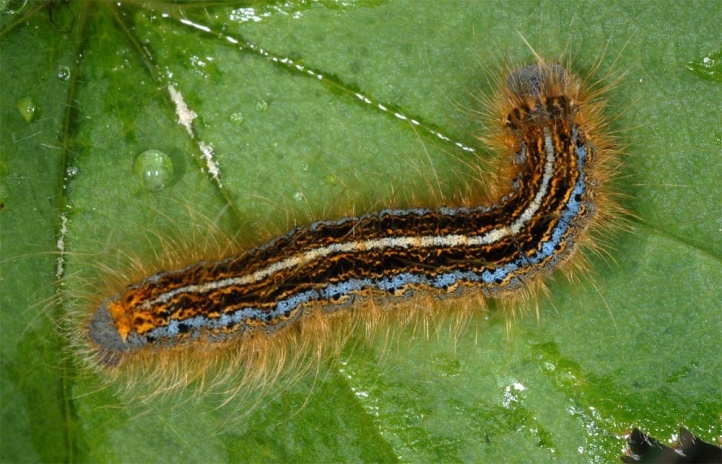 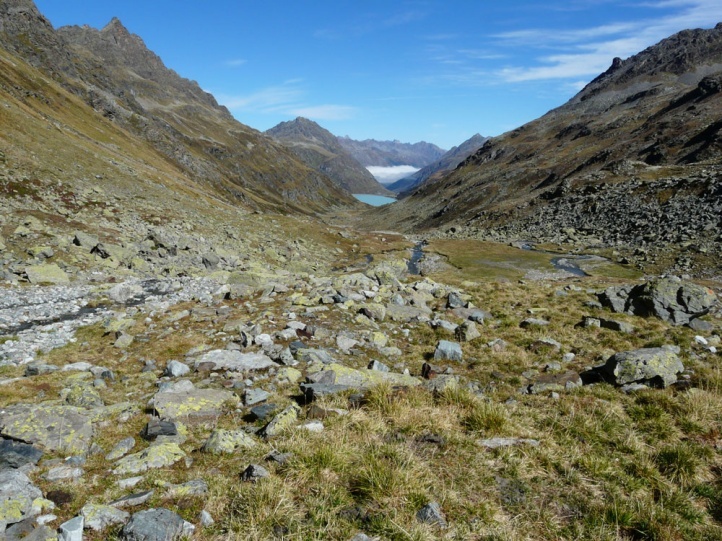 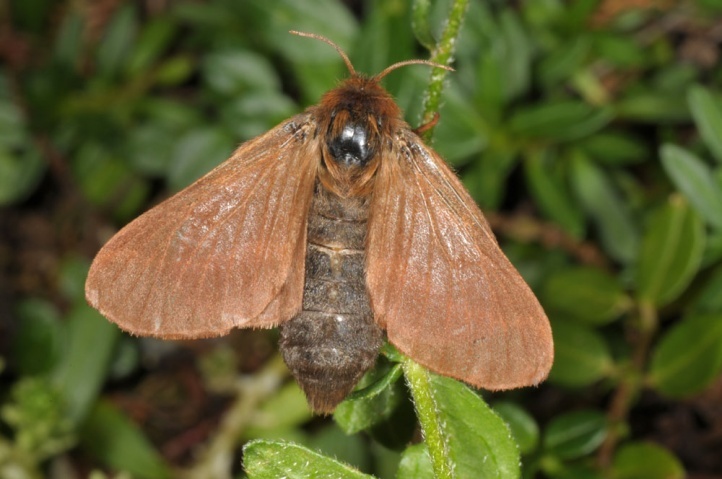 Malacosoma alpicola has a disjunct distribution in mountains (Morocco, Spain, France, Alps, Balkans) and extends to Central Asia.